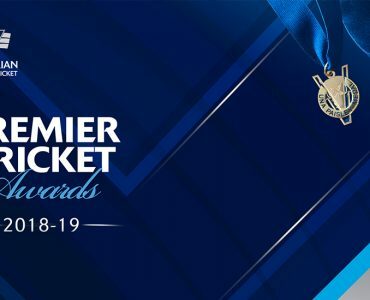 Cricket Victoria has tonight toasted the winners of individual and team awards at the annual Premier Cricket Awards held at Crown Palladium. 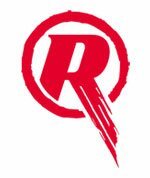 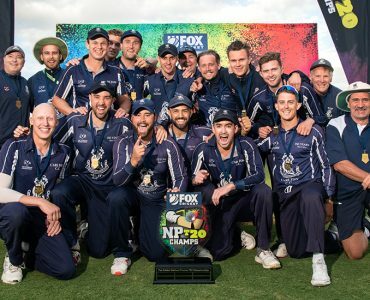 Carlton Cricket Club have won the inaugural men’s Fox Cricket Premier T20 Championships this afternoon at Karan Rolton Oval after defeating University of Queensland by 1 run in a final ball thriller. 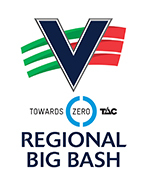 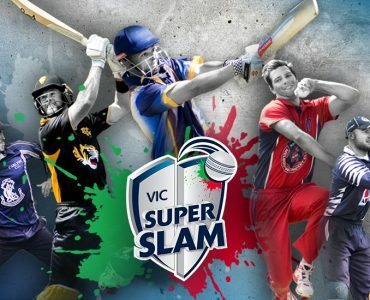 Big Bash players past and present are among the big names to commit to the new Vic SUPER SLAM which begins on November 25. 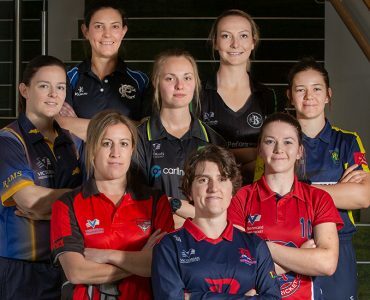 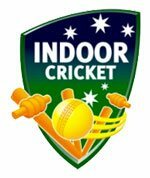 We asked Cricket Victoria’s Duncan Harrison (Head Coach of Female High Performance Academy) and Paul Montgomery (Coaching and Talent ID specialist) for their crystal ball ahead of the Women’s Premier Cricket season which begins this Sunday. 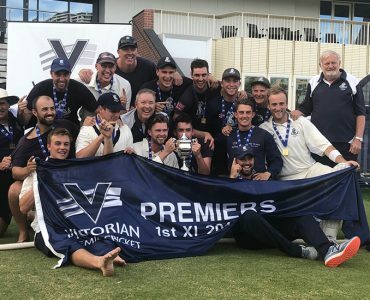 Our expert panel takes a look into the crystal ball to detail their predictions ahead of the 2018/19 Premier Cricket season. 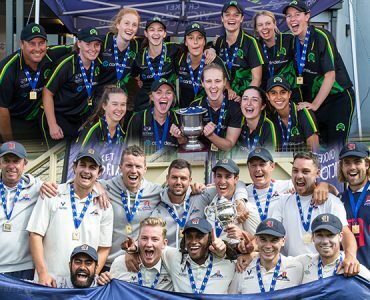 Cricket Victoria last night toasted the winners of individual and team awards at the annual Premier Cricket Awards night held at Crown Palladium. 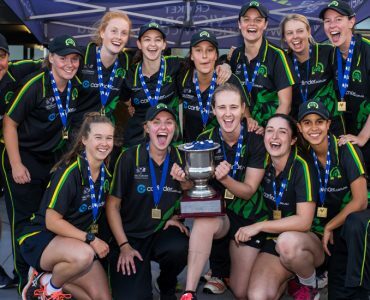 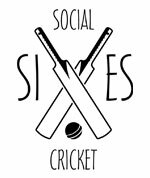 Box Hill Cricket Club and Dandenong Cricket Club have taken out the Women's 50-over and Men's Premier 1st XI titles respectively, with the latter concluding on Easter Monday at Junction Oval. 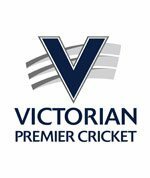 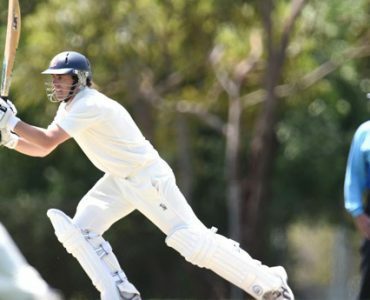 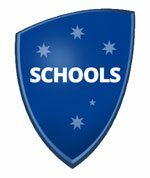 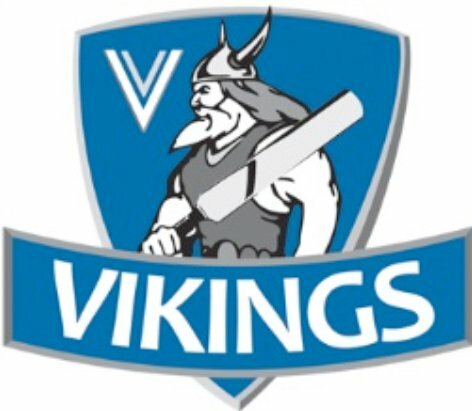 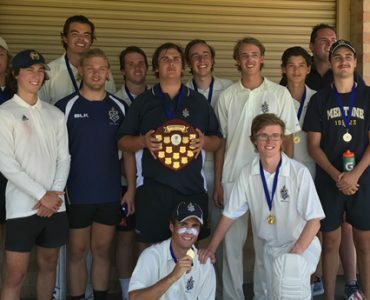 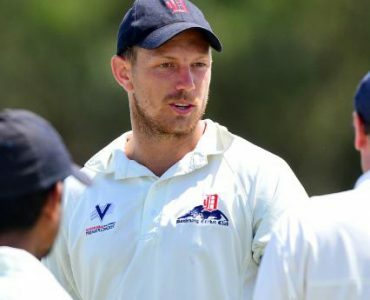 Some of Victoria's best cricket talent will be on display this Sunday and Monday when the Cricket Victoria Futures League Academy and Premier All-Stars go head to head at Harry Trott Oval. 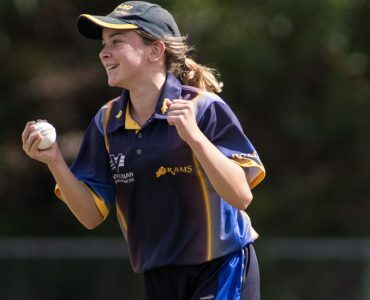 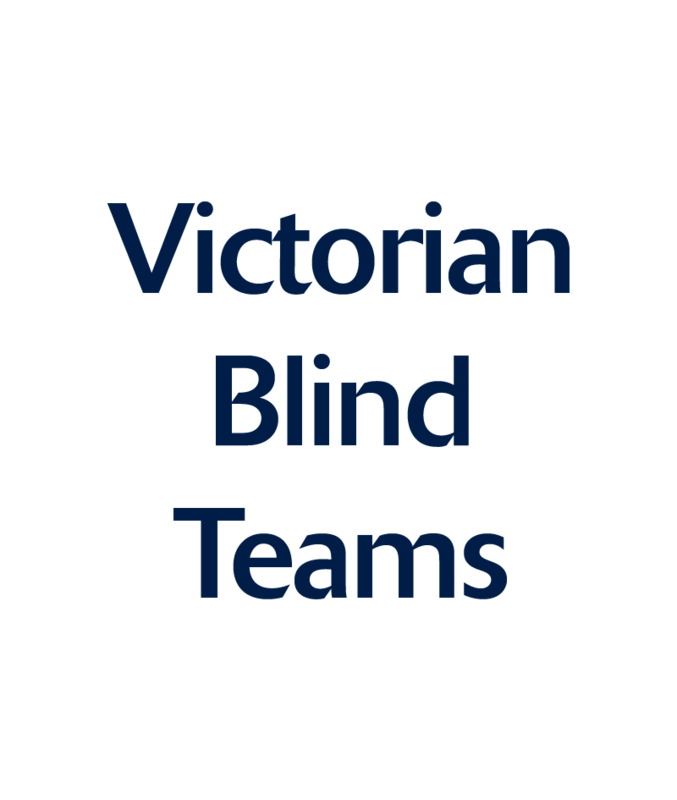 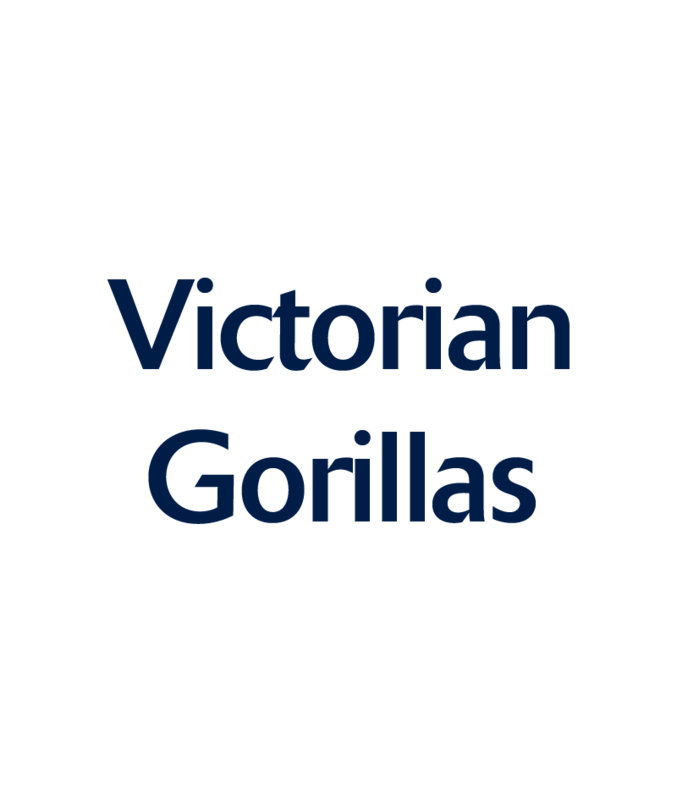 Victorian cricket clubs throughout the state will encourage fans to remember the passion, not the odds as part of the 2017 Love the Game round to be played this weekend. 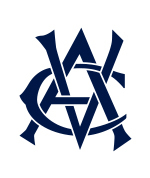 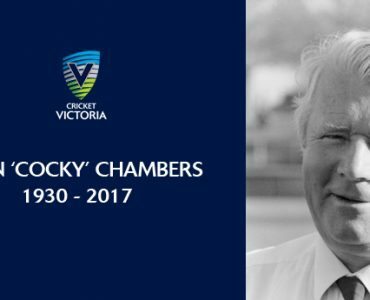 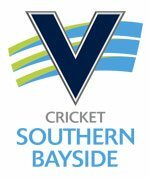 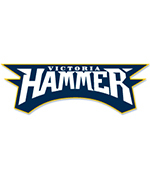 Cricket Victoria has received the sad news that CV Life Member John "Cocky" Chambers passed away on Tuesday night aged 86. 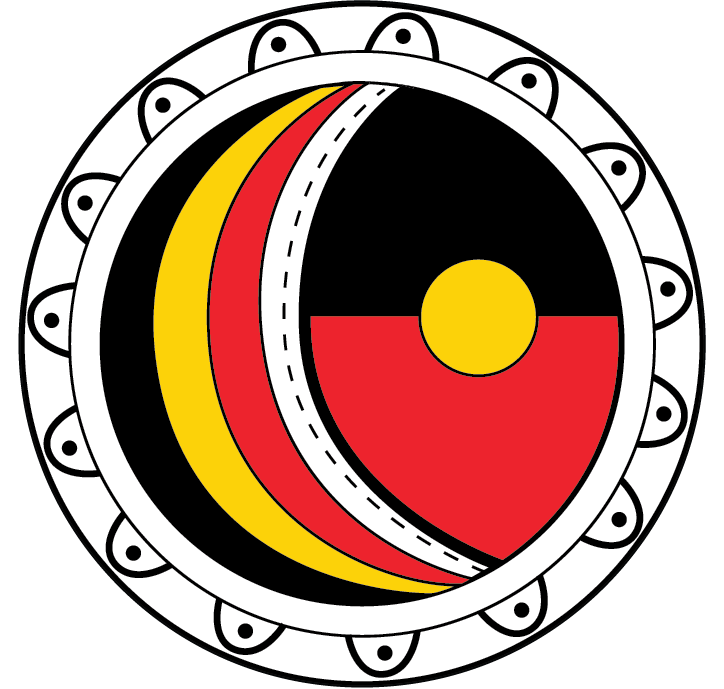 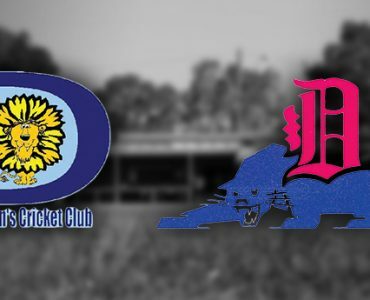 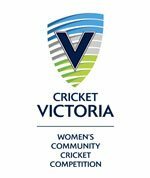 The Dandenong Women's Cricket Club (DWCC) and the Dandenong Cricket Club (DCC) have announced that the two entities will progress forward as a single club from July 1, 2017. 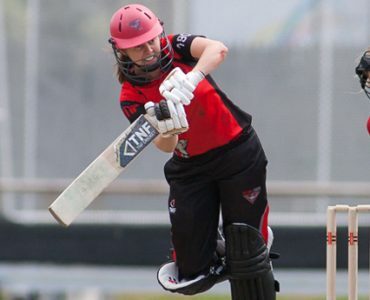 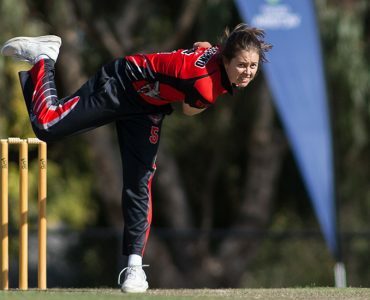 The Albert Ground will host the Women's Premier Firsts One-Day Final this Saturday between old enemies Box Hill and Essendon Maribyrnong Park Ladies Cricket Club (EMP). 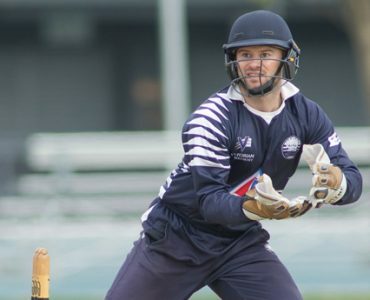 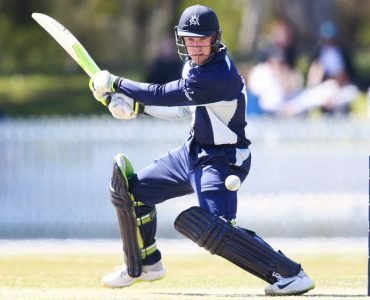 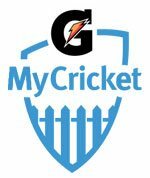 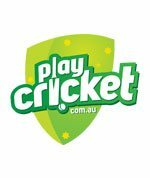 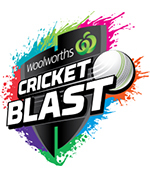 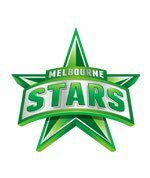 This weekend's opening round of Premier Twenty20s is set to be the perfect appetizer to this summer's Big Bash League, as some of the game's biggest names will feature on grounds across suburban Melbourne.